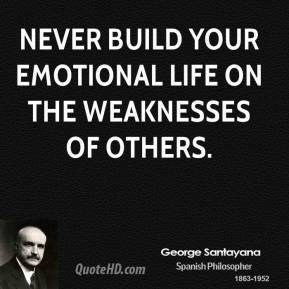 Never build your emotional life on the weaknesses of others. 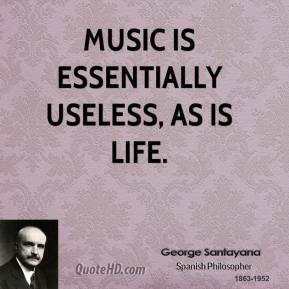 Music is essentially useless, as is life. 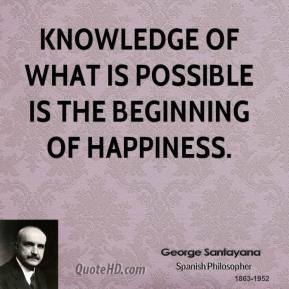 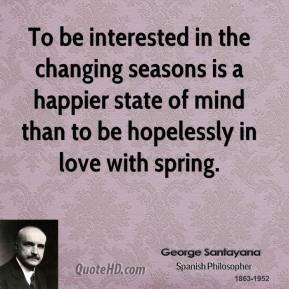 Knowledge of what is possible is the beginning of happiness. 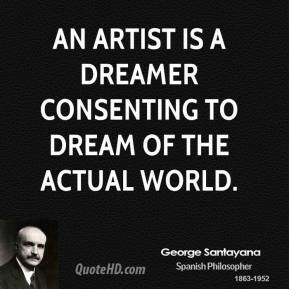 An artist is a dreamer consenting to dream of the actual world. 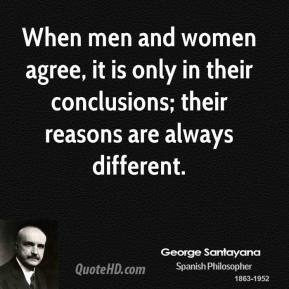 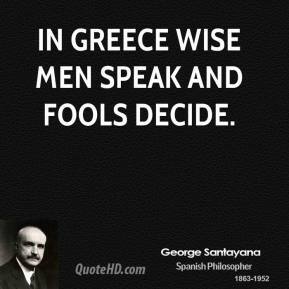 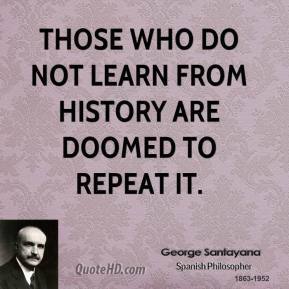 In Greece wise men speak and fools decide. 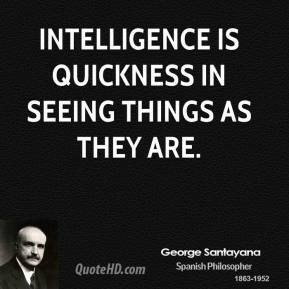 Intelligence is quickness in seeing things as they are. 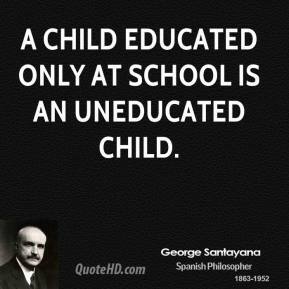 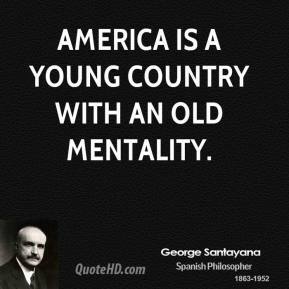 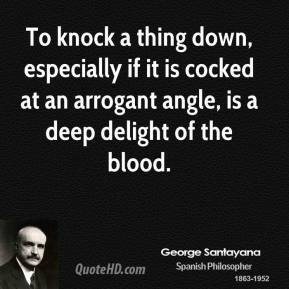 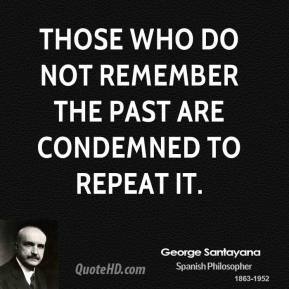 America is a young country with an old mentality. 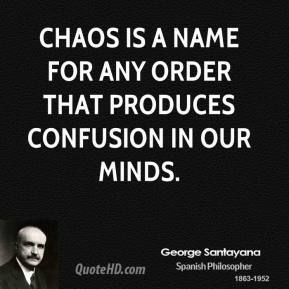 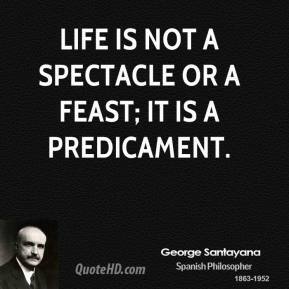 Life is not a spectacle or a feast; it is a predicament. 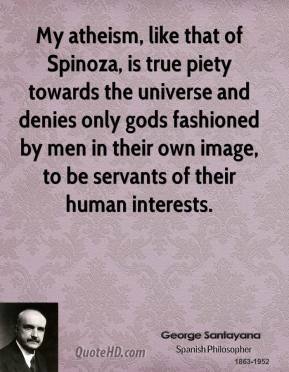 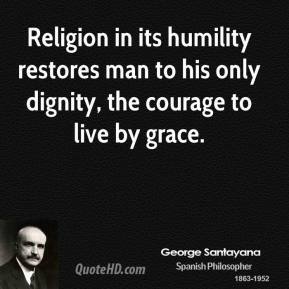 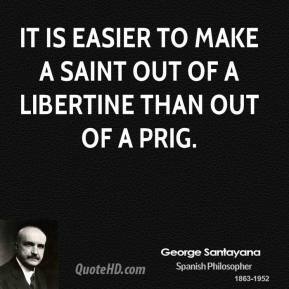 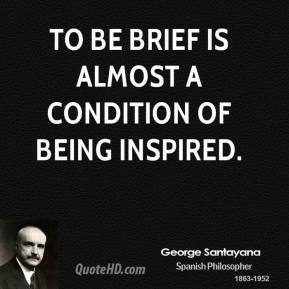 It is easier to make a saint out of a libertine than out of a prig. 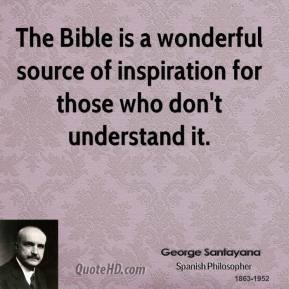 The Bible is a wonderful source of inspiration for those who don't understand it. 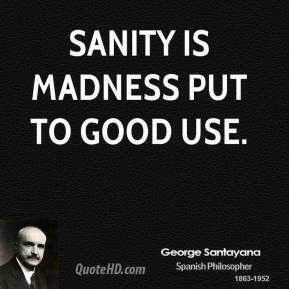 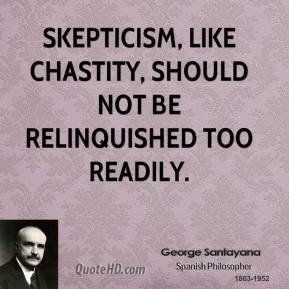 Sanity is madness put to good use. 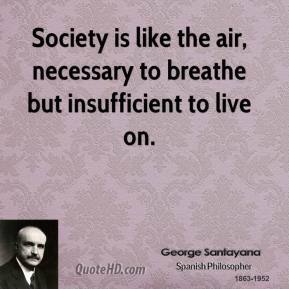 Society is like the air, necessary to breathe but insufficient to live on. 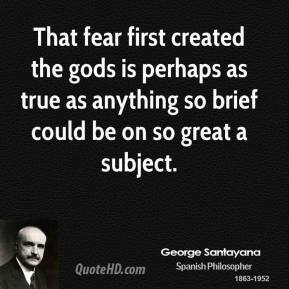 That fear first created the gods is perhaps as true as anything so brief could be on so great a subject. 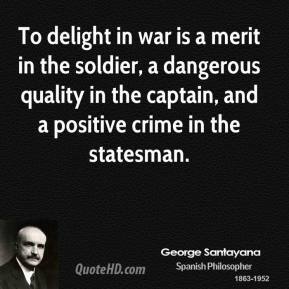 To delight in war is a merit in the soldier, a dangerous quality in the captain, and a positive crime in the statesman.